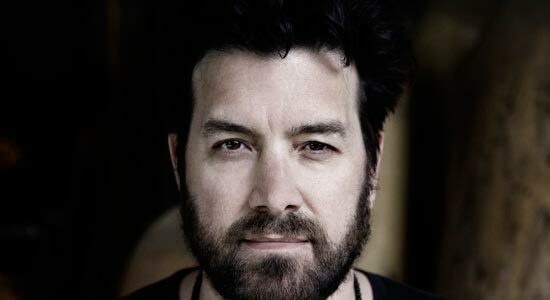 Bob Schneider was born in Michigan and raised in Germany, where his father pursued a career as a professional opera singer. When not drawing, Schneider studied piano and guitar, often performing at family parties and backing his father on drums at nightclubs throughout his youth in Germany and Texas. A voracious artist throughout his childhood, he went on to study fine art, first at the University of Maryland in Munich, Germany and then the University of Texas El Paso, before moving to Austin and establishing himself primarily, as a musician. He performs relentlessly, writes songs compulsively, has published both books of poetry and art and has exhibited his visual art in galleries in throughout Germany, Chicago, Austin, Houston and Dallas.